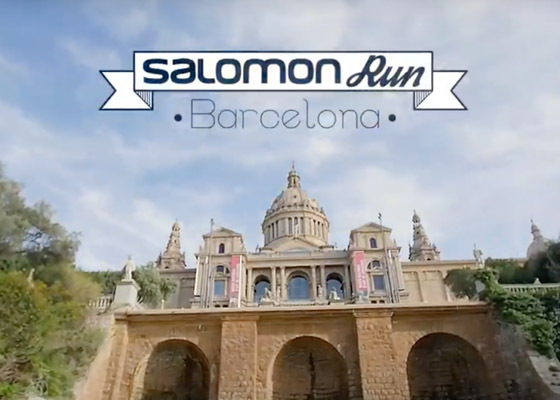 On April 14 the Salomon Run returns to Barcelona with a route that has already established itself as one of the most special in the city: 10 urban kilometers but full of fun, with steps, changes of terrain, ups and downs and with Montjuïc as scenary. 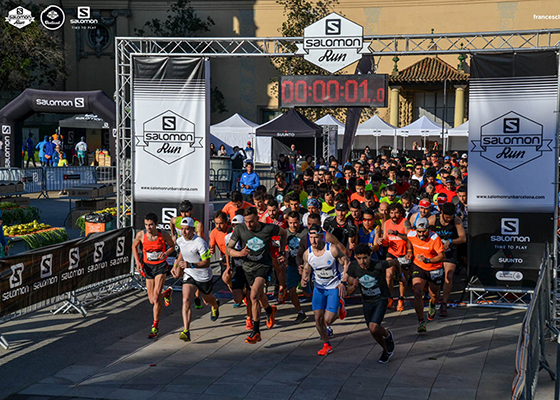 Registrations are open at www.salomonrunbarcelona.com and until this January 31 it is possible to sign up at a reduced price. 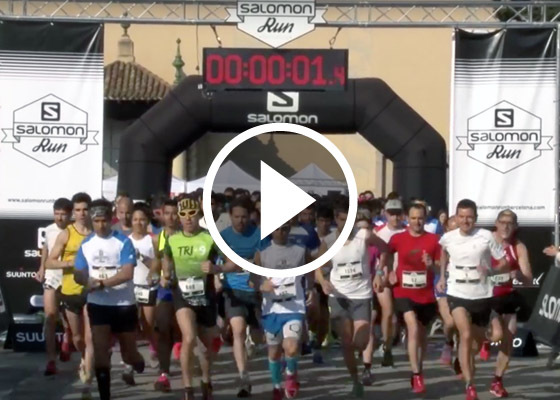 The test is limited to 3,000 participants and each of them will receive a Salomon shirt and enjoy a healthy and abundant final supplies at the Montjuïc fountains. 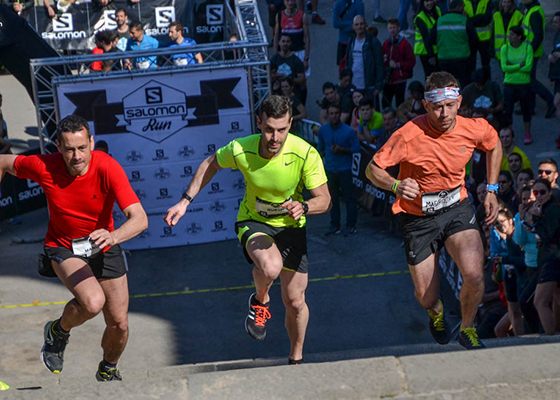 The Salomon Run has a circuit with an Olympic flavor. 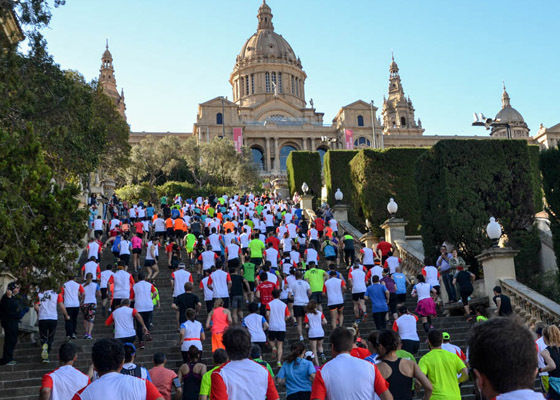 They are 10km that run through Montjuïc, enter the Poble Espanyol and the Olympic Stadium and discover other corners of the park as special: the Jean Forestier stairs, the arches of the Paseo de Santa Madrona or the Palau Sant Jordi. 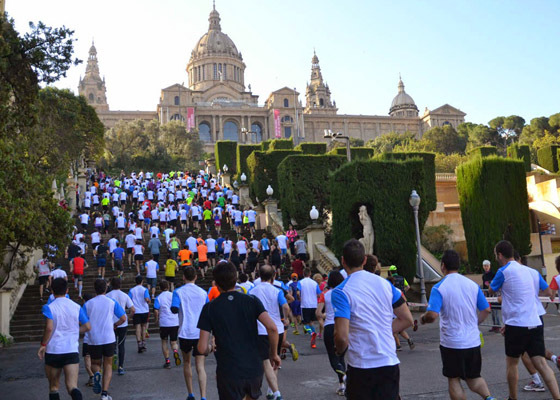 In addition, the stage, Montjuïc, allows the participant to run in a quiet, unique setting, located in Barcelona but away from the usual stress of the city. In this edition of the test, Salomon joins the Guttman Institute and encourages all participants to contribute with a solidary euro at the time of registration. 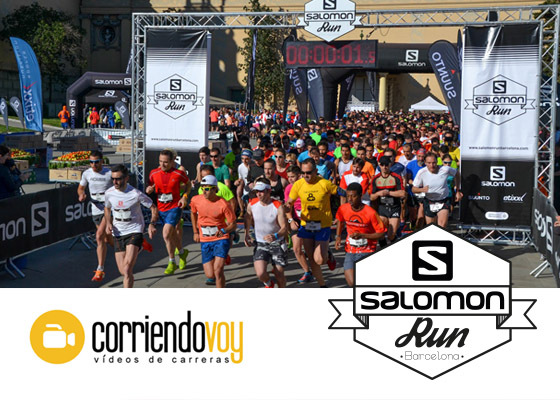 Salomon seeks the complicity of the lovers of running to raise funds to help start new lives contributing to the neurorehabilitation of people with a lesion of neurological origin.